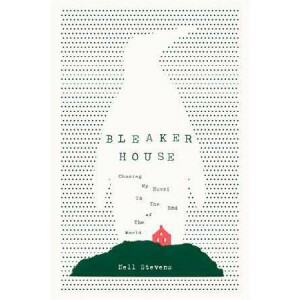 **Shortlisted for the 2017 Andre Simon Food and Drink Book Awards****Shortlisted for the 2018 Fortnum & Mason Food Book Award**'The next Bill Bryson.? 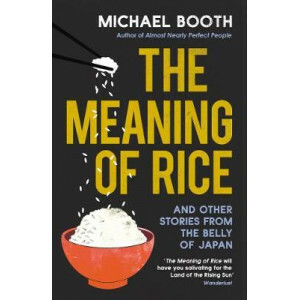 New York TimesFood and travel writer Michael Boot.. 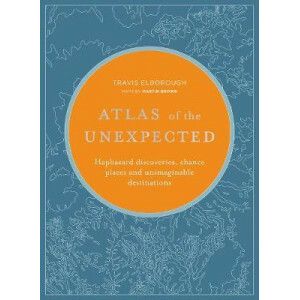 There are many guides to the the world's great wildlife experiences, but the UK is neglected and this book sets out to remedy this. 100 Great Wildlife Experiences really takes in all the amazing thing.. 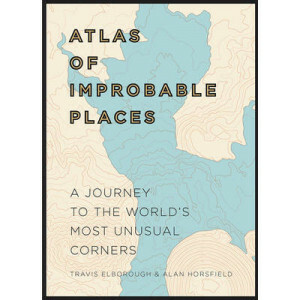 There are more than 40 million miles of highway, dirt track, ice road,tunnels and bridges wrapped around the globe and waiting to be discovered. 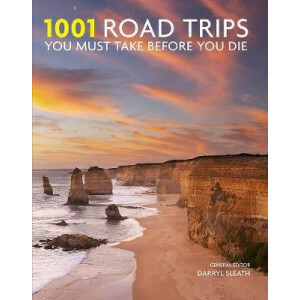 1001 Road Trips You Must Take Before You Die strives to.. Whether you're on the Orient Express or the Inverness to Wick and Thurso route traversing some of the wildest country in Britain, train travel affords a vision of the world like no other. From the mo.. 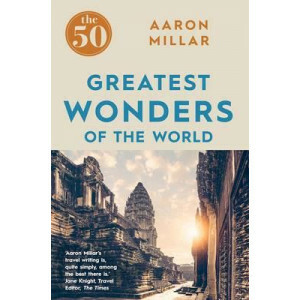 Award-winning travel writer Aaron Millar reveals the greatest wonders of the world and the insider secrets on how to see them at their awe-inspiring best. 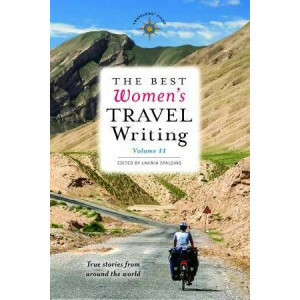 Featuring selections from around the globe, ..
SHORTLISTED FOR ADVENTURE TRAVEL BOOK OF THE YEAR. 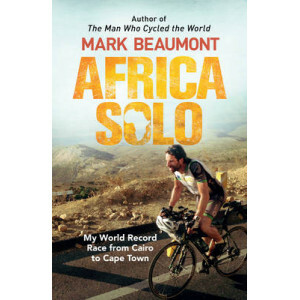 In the spring of 2015, Mark Beaumont set out from the bustling heart of Cairo on his latest world record attempt - solo, the length of Africa, intend.. 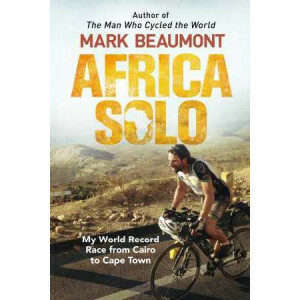 In the spring of 2015, Mark Beaumont set out from the bustling heart of Cairo on his latest world record attempt - solo, the length of Africa, intending to ride to Cape Town in under 50 days. 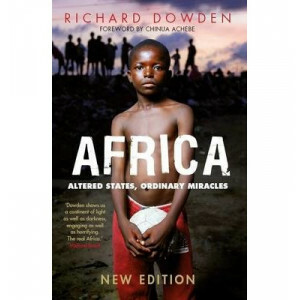 Seven ye..
A revised and updated edition of the landmark book about the miraculous continent by the finest living Africa correspondent. Every time you try to say 'Africa is...' the words crumble and break. 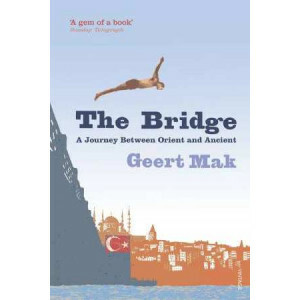 From..
'I loved it! 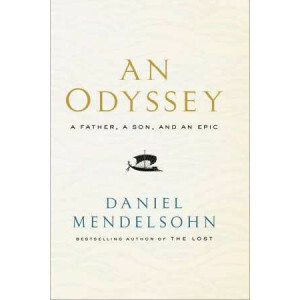 I laughed and cried and it was very hard to put down.' 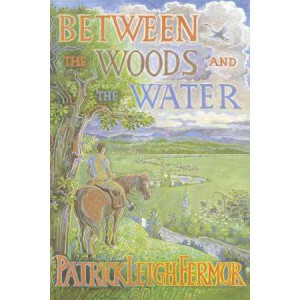 Fleur McDonald, bestselling author of Where the River Runs 'A story of love for country, for home.' 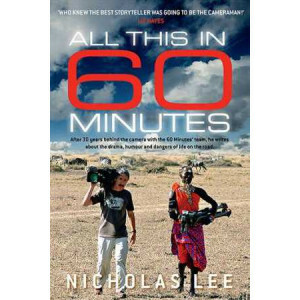 Toni Tapp Coutts, author of..
For more than thirty years Nicholas Lee was a cameraman on 60 Minutes, Australia's most respected and watched current affairs program, alongside Ray Martin, George Negus, Ian Leslie, Richard Carleton,.. 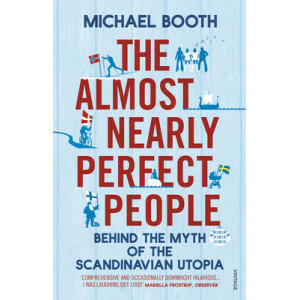 The Danes are the happiest people in the world, and pay the highest taxes. 'Neutral' Sweden is one of the biggest arms manufacturers in the world. Finns have the largest per capita gun ownership after..
Travelling with friends and family is usually thought of as a privilege. In theory, anyway. 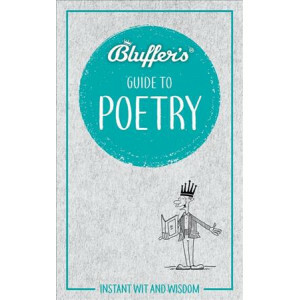 In practice, it's more often about debating which sights to see, panicking over diminishing phone batteries ..
Chris Townsend embarks on a 700-mile walk along the spine of Scotland, the line of high ground where fallen rain runs either west to the Atlantic or east to the North Sea. Walking before the Independe..
Pradyumna Kumar, aka PK, was born into a poor, untouchable family in a small village in eastern India. Throughout his childhood he kept a palm leaf bearing an astrologer's prophecy: 'You will marry a .. The story begins in a public square in New Delhi. 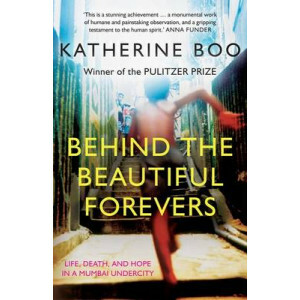 On a cold December evening a young European woman of noble descent appears before an Indian street artist known locally as PK and asks him to paint he.. 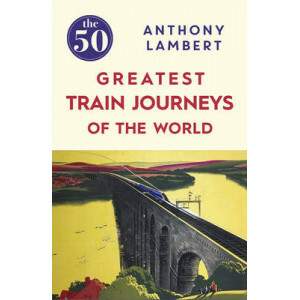 Experience 60 of the world's greatest and most unforgettable train journeys, from classic long-distance trips like Western Canada's Rocky Mountaineer and Darwin to Adelaide's The Ghan, to little-known..
From the award-winning, best-selling writer: a deeply moving tale of a father and son's transformative journey in reading-and relivin -Homer's epic masterpiece.  "My favourite classicist on.. 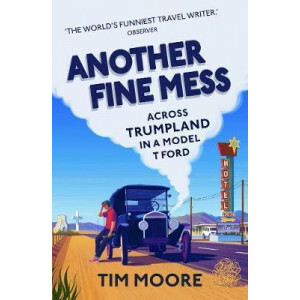 Lacking even the most basic mechanical knowhow, Tim Moore sets out to cross Trumpland USA in an original Model T Ford. 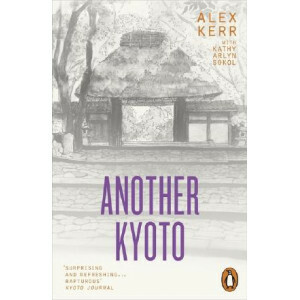 Armed only with a fan belt made of cotton, wooden wheels and a trunkload of 'wise..
Another Kyoto is a matchless guide to a great city, It is the fruit of Alex Kerr's half-century of living in Japan and of lore gleaned from people he's met along the way: artists, Zen monks and Shinto.. 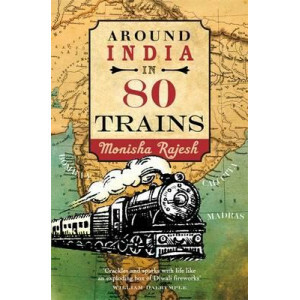 In 1991, Monisha Rajesh's family uprooted from Sheffield to Madras in the hope of making India their home. Two years later, fed up with soap-eating rats, severed human heads and the creepy colonel acr.. The inspiring story of one man's record-breaking cycle around the world. 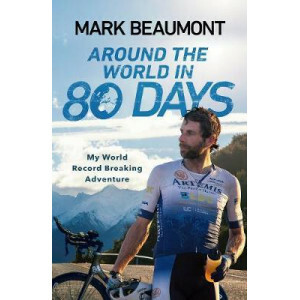 On Monday 18th September 2017, Mark Beaumont pedalled through the Arc de Triomphe in Paris. 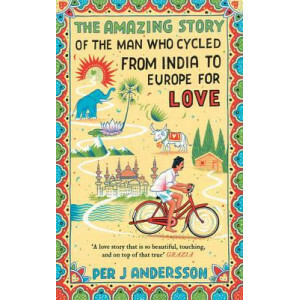 78 days, 14 hours and 40 minut..
'Monisha Rajesh has chosen one of the best ways of seeing the world. Never too fast, never too slow, her journey does what trains do best. Getting to the heart of things. Prepare for a very fine ride'.. 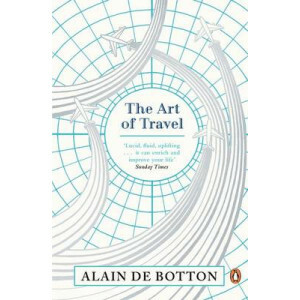 The Art of Travel is Alain de Botton's travel guide with a difference. Few activities seem to promise us as much happiness as going travelling: taking off for somewhere else, somewhere far from home, .. It is perhaps the eighth wonder of our world that despite modern mapping and satellite photography our planet continues to surprise us. Hidden lairs beneath layers of rock, forgotten cities rising out..
From the fortuitous discovery of the Dead Sea scrolls, to the savvy invention of Vaseline at an American oil rig, Atlas of the Unexpected uncovers the most astounding and bizarre discoveries which hav..
Immerse yourself in Australia with this stunning collection of photographs and discover the nation's extraordinary range of landscapes and environments, cultures, creatures and people - from world-fam..
Delve inside the myriad landscapes of Japan with this stunning collection of photographs and discover the nation's extraordinary diversity of places, people and experiences - from moments in awe-inspi..
Annawadi is a makeshift settlement in the shadow of luxury hotels near the Mumbai airport and, as India starts to prosper, Annawadians are electric with hope. Abdul, a reflective and enterprising Musl.. In The Bells of Old Tokyo, Anna Sherman explores Japan and revels in all its wonderful particularity. As a foreigner living in Tokyo, Sherman's account takes pleasure and fascination in the history an.. The stories are all beautifully written. 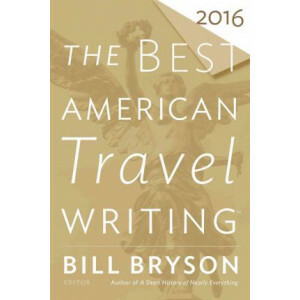 USA Today A far-ranging collection of the best travel writing pieces published in 2015, collected by guest editorbest-selling author Bill Bryson.The Best Amer.. 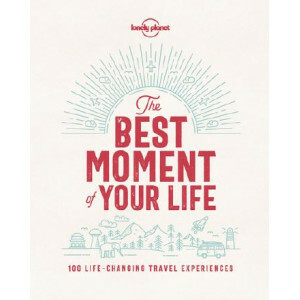 Discover 100 life-changing travel experiences. 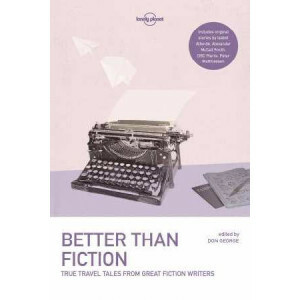 Familiar faces from the world of travel, plus Lonely Planet writers, share their most remarkable, poignant and memorable experiences from the roa..
Lonely Planet: The world's number one travel guide publisher* Lonely Planet's Best of France is your passport to the most relevant, up-to-date advice on what to see and skip, and what hidden d..
Lonely Planet: The world's number one travel guide publisher* Lonely Planet's Best of Iceland is your passport to the most relevant, up-to-date advice on what to see and skip, and what hidden .. 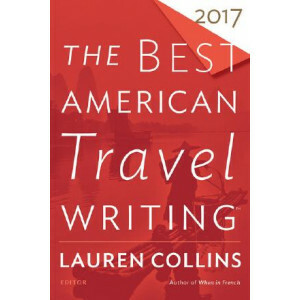 Since publishing the original edition of A Woman's World in 1995, Travelers' Tales has been the recognized national leader in women's travel literature, and with the launch of the annual series The Be.. Le Corbusier undoubtedly echoed the feelings of many when he said, 'Let me say how I love Barcelona, an admirable city, a live, intense city', and now even more people will discover the wonders of Bar..
"...a brilliant collection of travel stories...threaded with great warmth, as readers are invited to travel in the company of these famous authors and experience their passions and revelations." BOOK.. 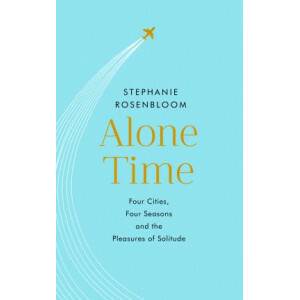 In these frantic and unsettling times, more people are seeking meaning, stillness and a greater connection with the natural world. Modern pilgrimages satisfy this need. Walking mindfully to a special .. So, you want to experience the ultimate overseas adventure? 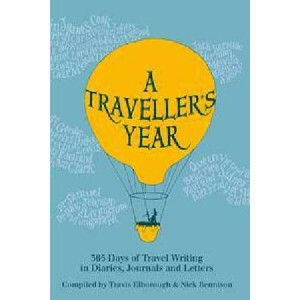 Whether you're a gap year student or young traveller, taking a sabbatical or career break, a parent or guardian wanting to travel wi.. 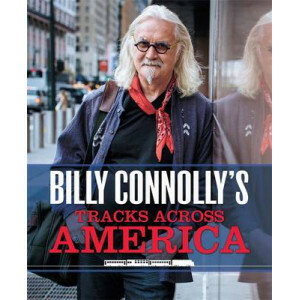 In 2011, we published Billy Connolly's Route 66 - the story of the legendary Scottish comedian's journey along the most famous road in America. 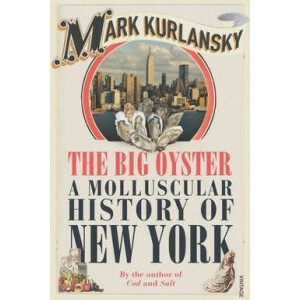 The book (which tied-in to an ITV series), performed rea..
'My favourite debut of 2017 ...as funny as it is poignant' Lena Dunham When Nell Stevens was given the opportunity to spend three months in a location of her choice in order to write her novel, she w..
nstantly acquire all the knowledge you need to pass as an expert in the world of poetry and verse (bluffers might be surprised to discover that there is a difference). 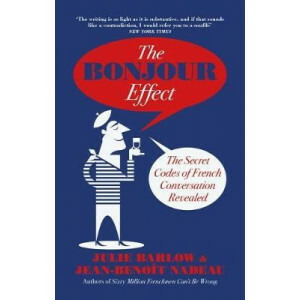 Never again confuse an anapest w..
Why do the French enjoy starting a conversation with an argument? Why do they love talking about the decline of their country? 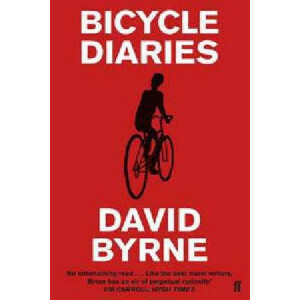 Why do they claim to hate their jobs even when they don't, and fall silen..
Why do bookshops matter? 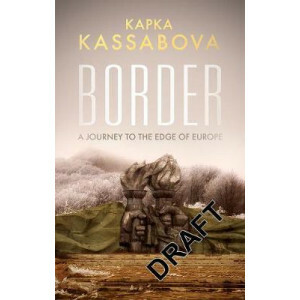 How do they filter our ideas and literature? 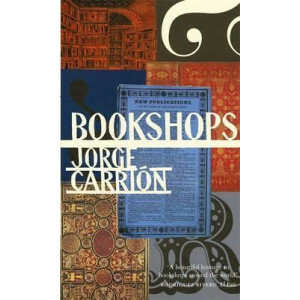 In this inventive and highly entertaining extended essay, Jorge Carrion takes his reader on a journey around the world, via its bo.. 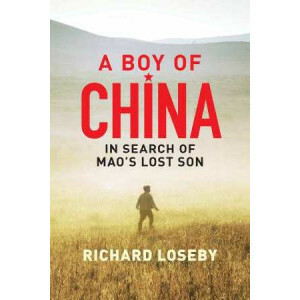 The incredible story of the search for one of Mao's lost children against the extraordinary backdrop of modern China. 'A son is very important in Chinese society,' he had said. 'To lose one is careles..